Do you know what makes the success of Tuc for generations? It is cooked and browned in the oven which gives its unique lightness and crispness. 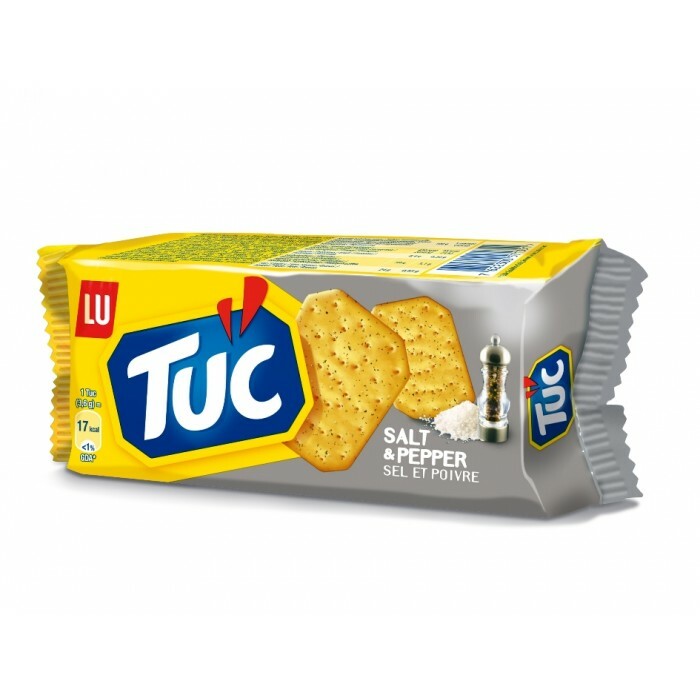 Rich in wheat, Tuc Crackers pleasantly satisfy your short breaks during the day. Do you know what makes the success of Tuc for generations? It is cooked and browned in the oven w..